At Floor Care 24/7 we pride ourselves on providing one of the fastest scrubber dryer hire services to anywhere within Nottinghamshire and the UK. 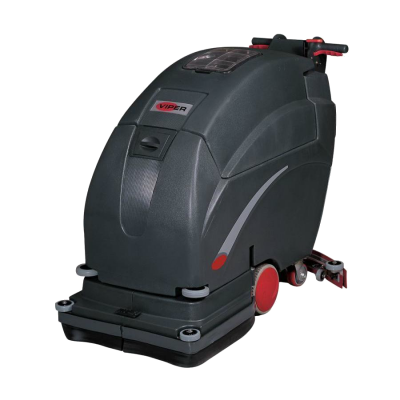 Our floor cleaning machines come in all sizes and a variety of different models which include both Walk Behind and Rider Operated scrubber dryers. All machines are available on either a short or long term basis and we will assist you with choosing the best scrubber dryer to fit the job depending upon the size and type of floor surface which requires cleaning. Our rapid hire guarantee means that your scrubber dryer can be with you on either a 12hr or next day delivery basis. Once your scrubber dryer is loaded ready for despatch it can be delivered to your premises in the Nottingham area within around 2 hours. Floor Care 24/7 Nottingham – For Reliable Hire of Scrubber Dryers.